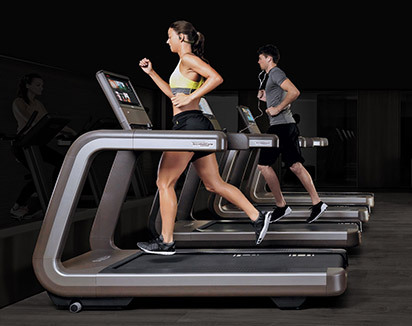 Technogym is known all over the world as "The Wellness Company" - a company that has helped develop the concept of "fitness" into a complete Wellness lifestyle. 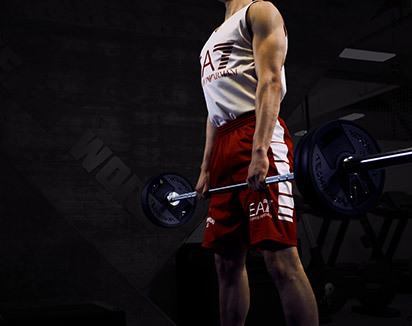 Living the "Wellness" lifestyle means getting regular physical activity, correct nutrition, and having a positive mental attitude. 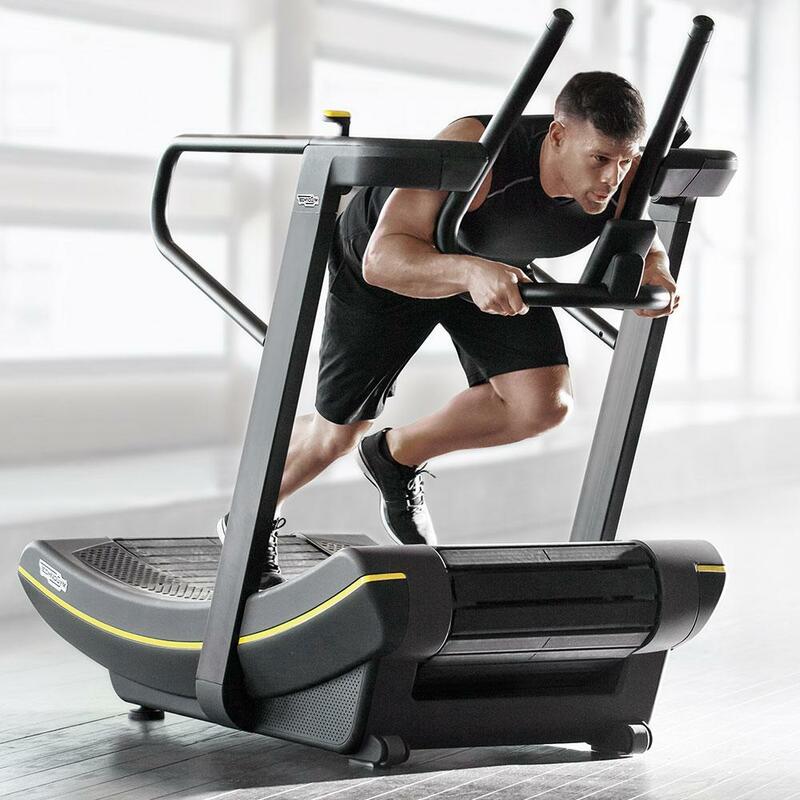 Technogym's mission is to help people live better and we achieve this by providing the best possible fitness equipment, services, content and programs. 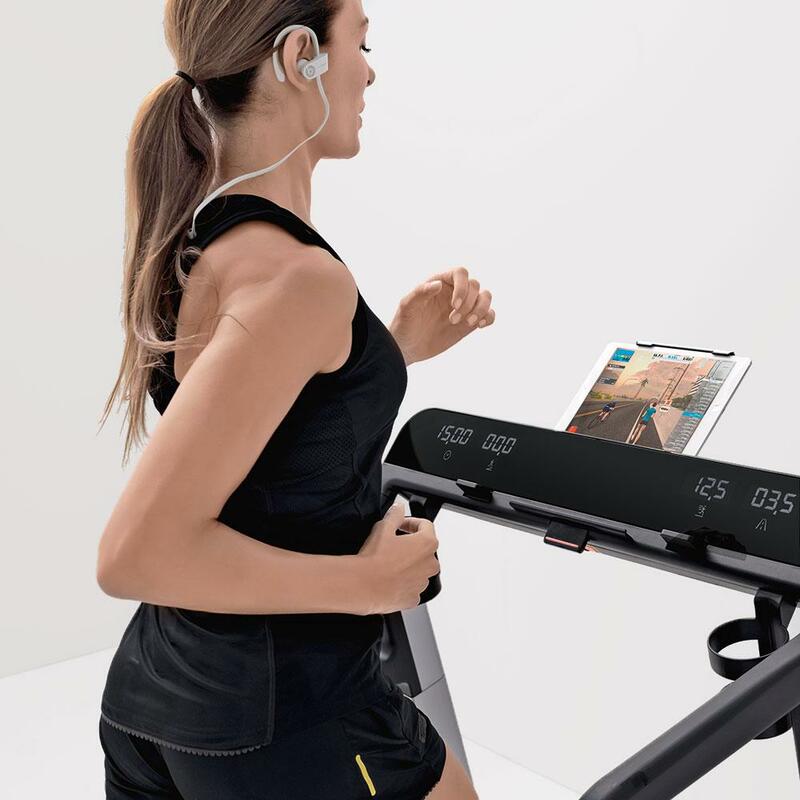 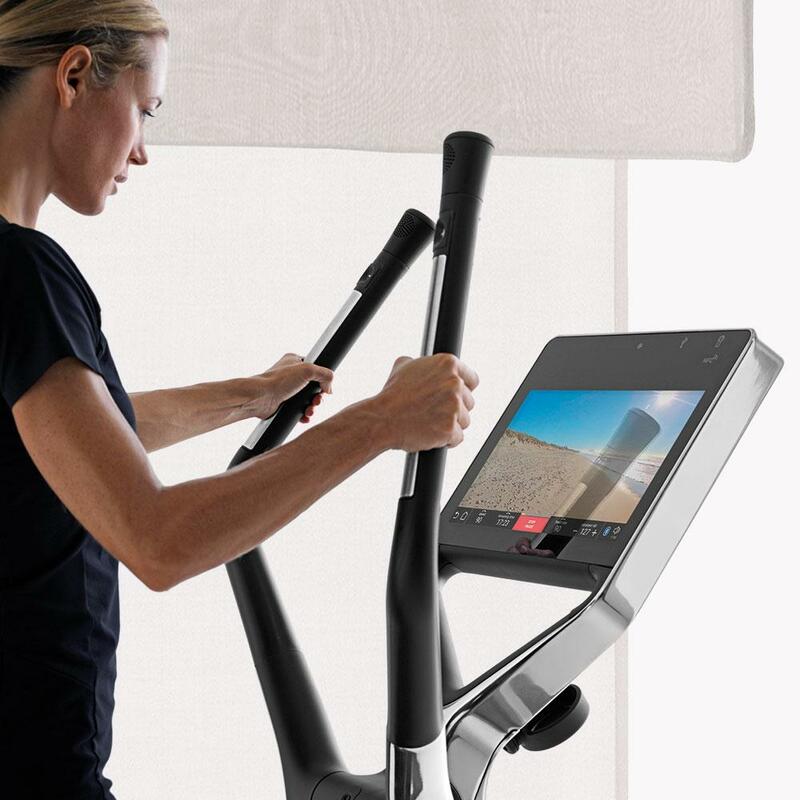 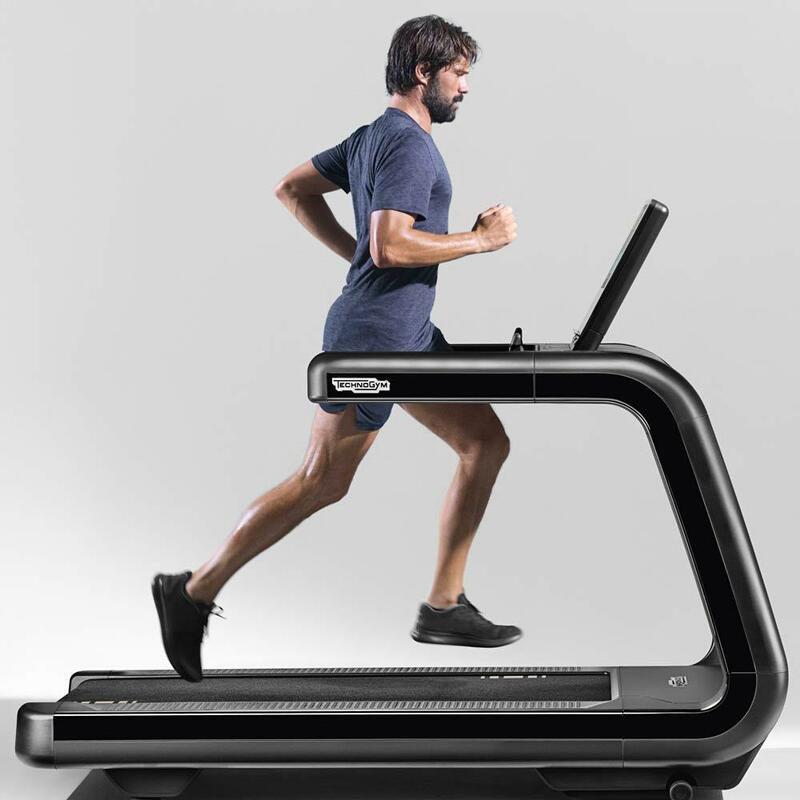 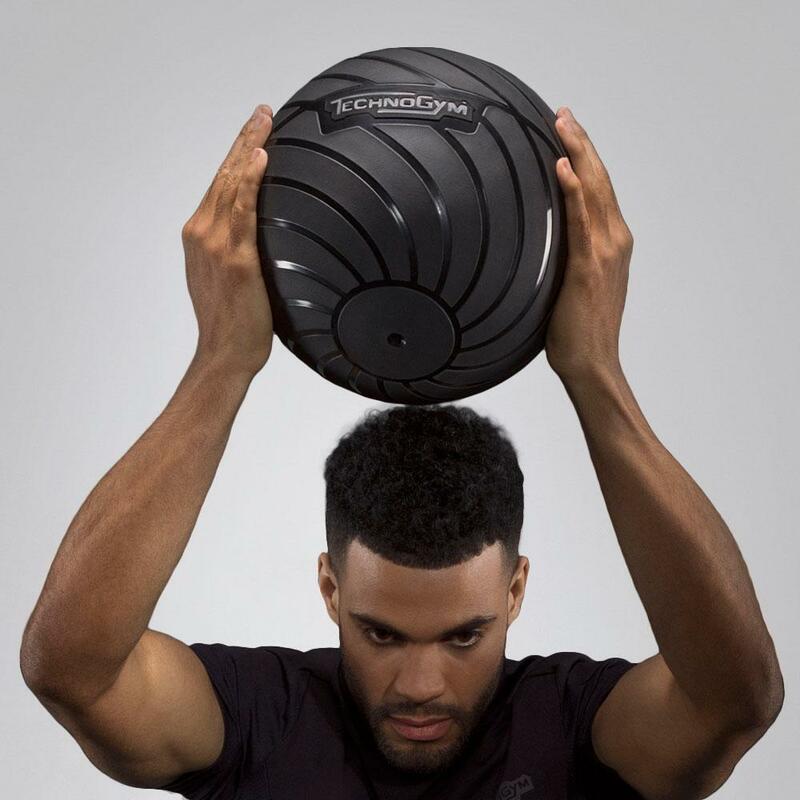 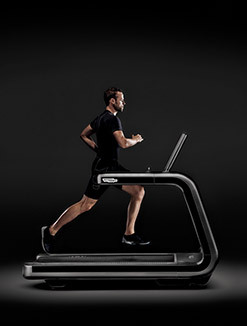 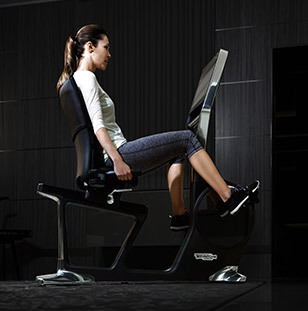 All of there solutions use technology to connect to one another so users can experience Wellness no matter where they are.We call this the Connected Wellness Experience because everyone can find their own content and training programs on any Technogym equipment and personal device. 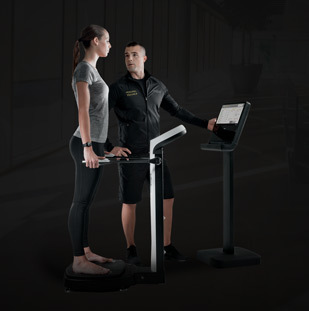 Thanks to the modularity of the solutions that Technogym offers, Wellness professionals and their customers can enjoy the same Wellness Connected Experience anywhere: gyms, hotels, medical practices, schools. 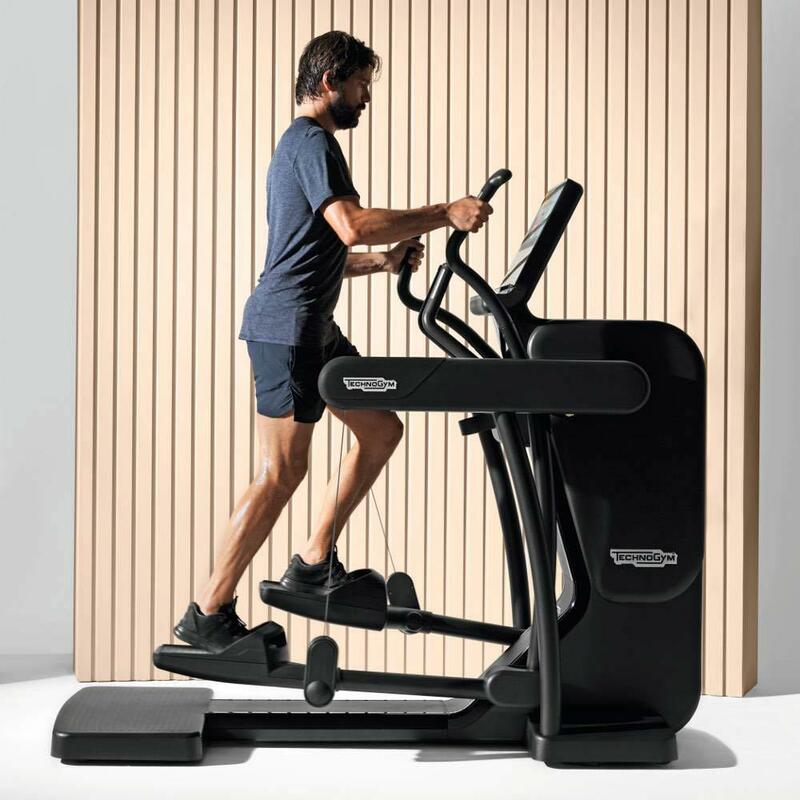 In order to achieve this, Technogym provides operators with all the tools they require, from financial services to interior design guidance, and from after sales assistance to marketing support. 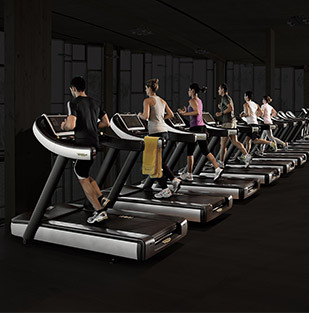 Furthermore, both operators and private individuals can enjoy access to the world's most complete range of fitness equipment, for cardio training, strength training, functional training and group activities. 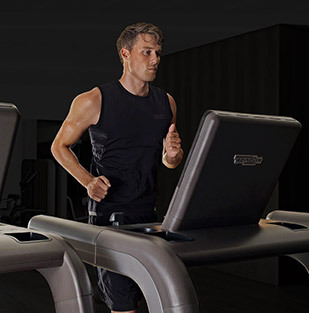 Thanks to this extensive range of products and solutions, Technogym is able to help people achieve their sporting and wellbeing goals. 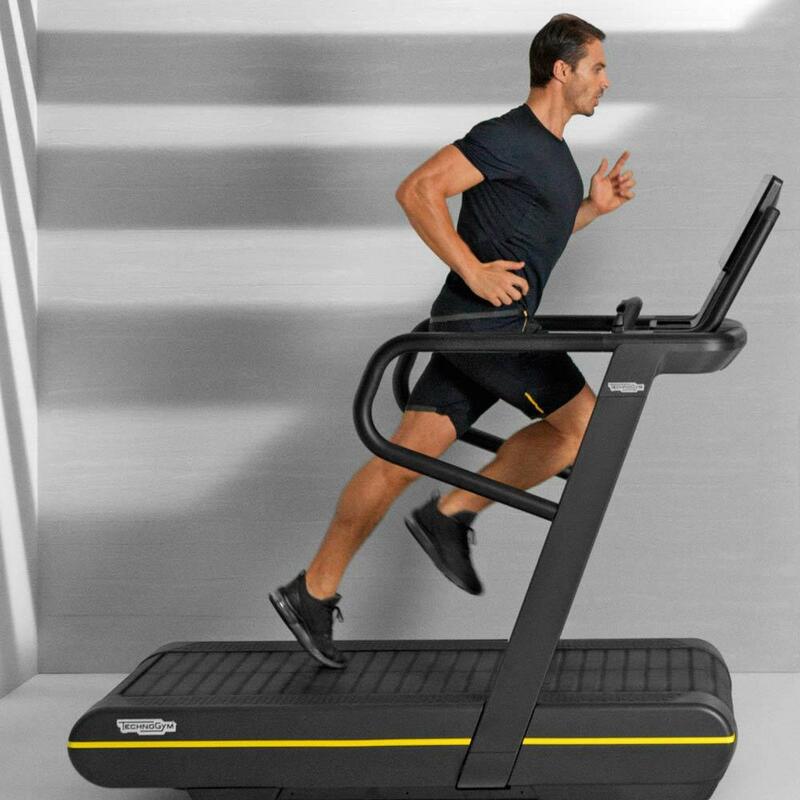 Whether the goal is weight loss, strength training, or stretching, users can achieve all of this, and much more with Technogym products. 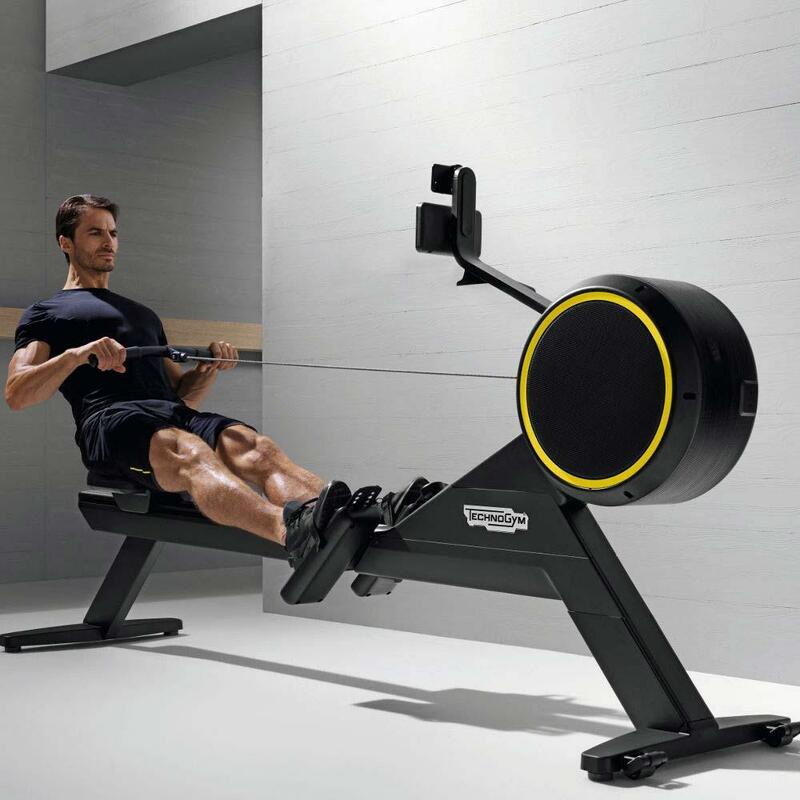 The quality of Technogym products is a direct result of the decades of experience gained as the official supplier to six Olympic and Paralympic Games. 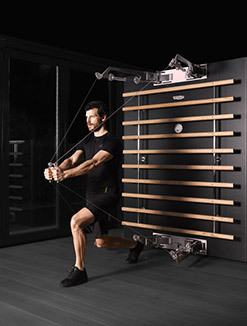 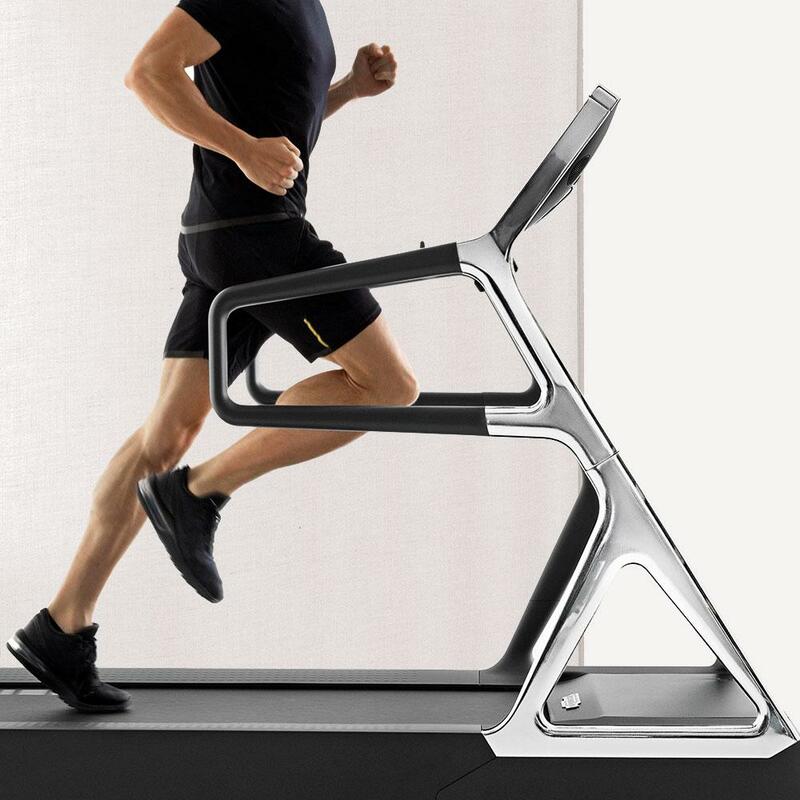 Anyone choosing Technogym products can rest assured that they are training on equipment of the very highest level, just like a professional athlete. 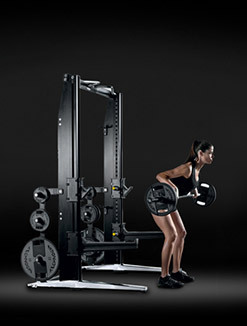 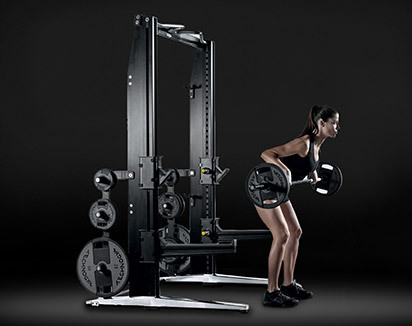 Technogym products are conceived and designed for all types of users: from beginners to professionals. 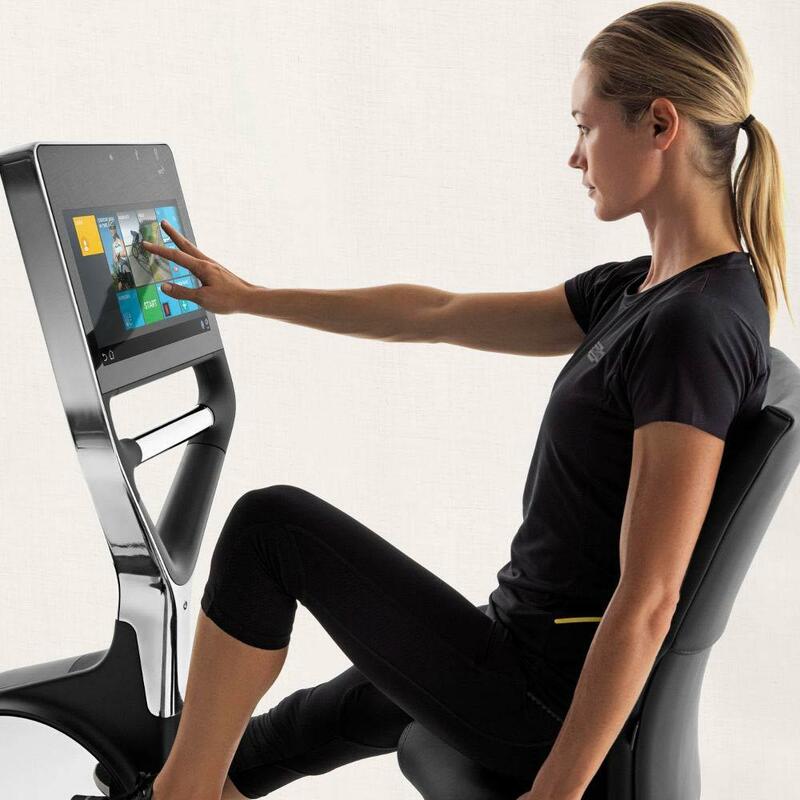 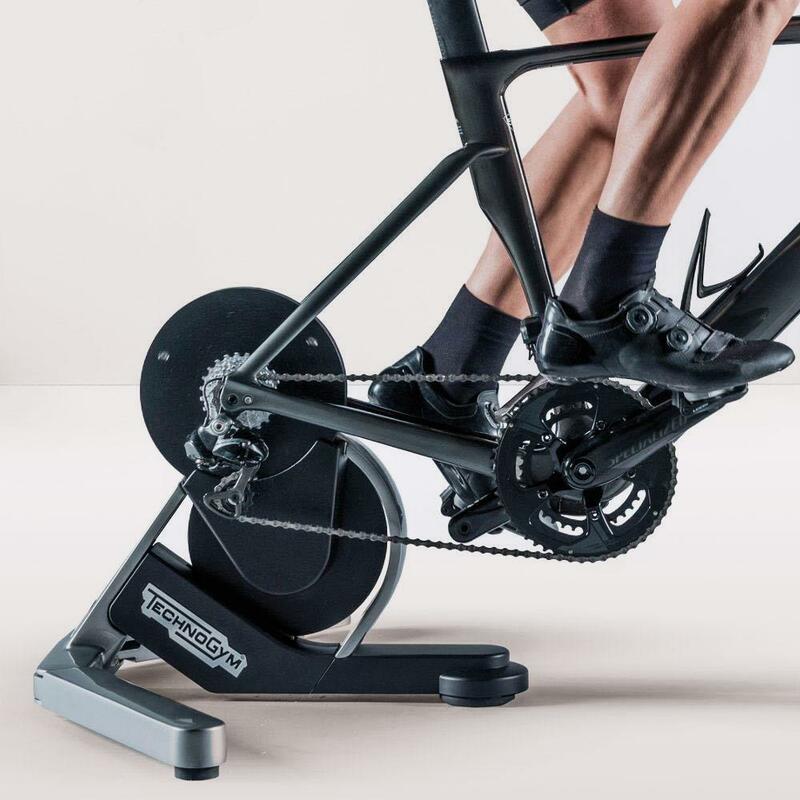 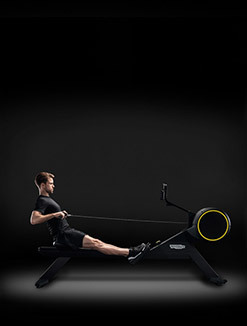 With SKILLROW, for example, users can hone their cycling and rowing fitness and skills. 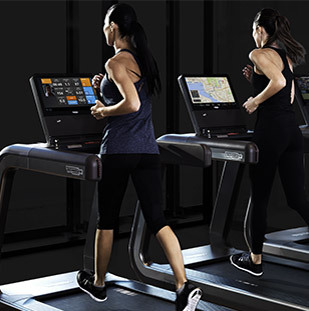 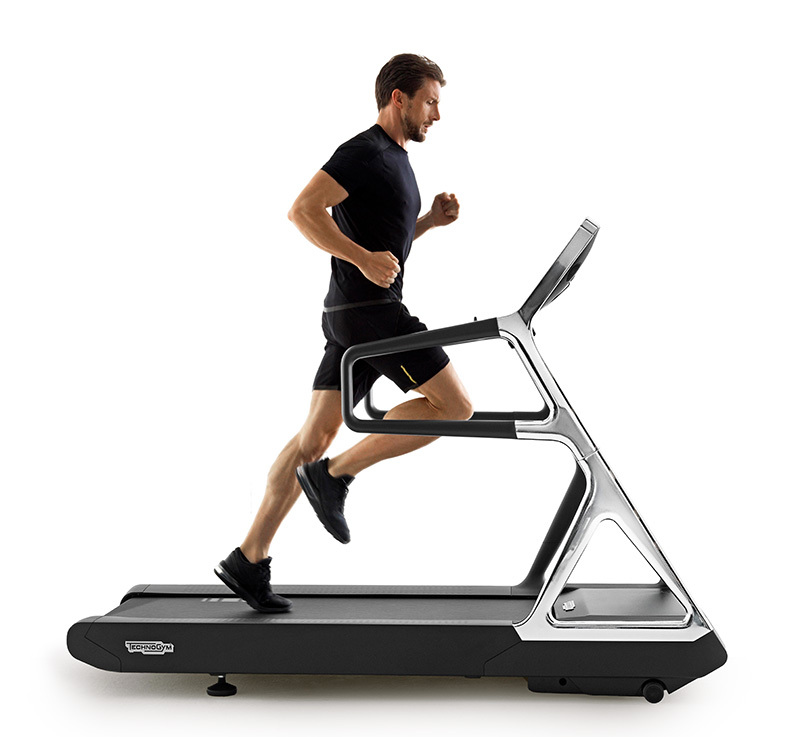 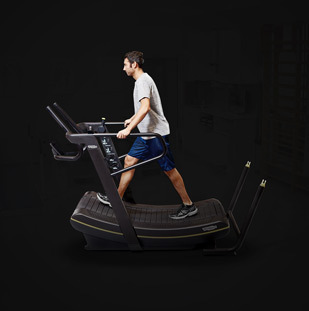 If the goal is to lose weight, or simply to stay fit, Technogym treadmills, such as the MYRUN, provide the perfect solution. 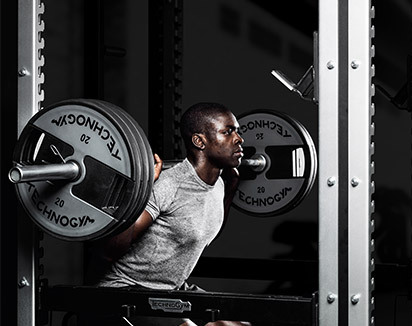 Meanwhile, the PURE STRENGTH line of products has been designed and conceived for those who want to train to improve their strength, and reach their maximum athletic potential. 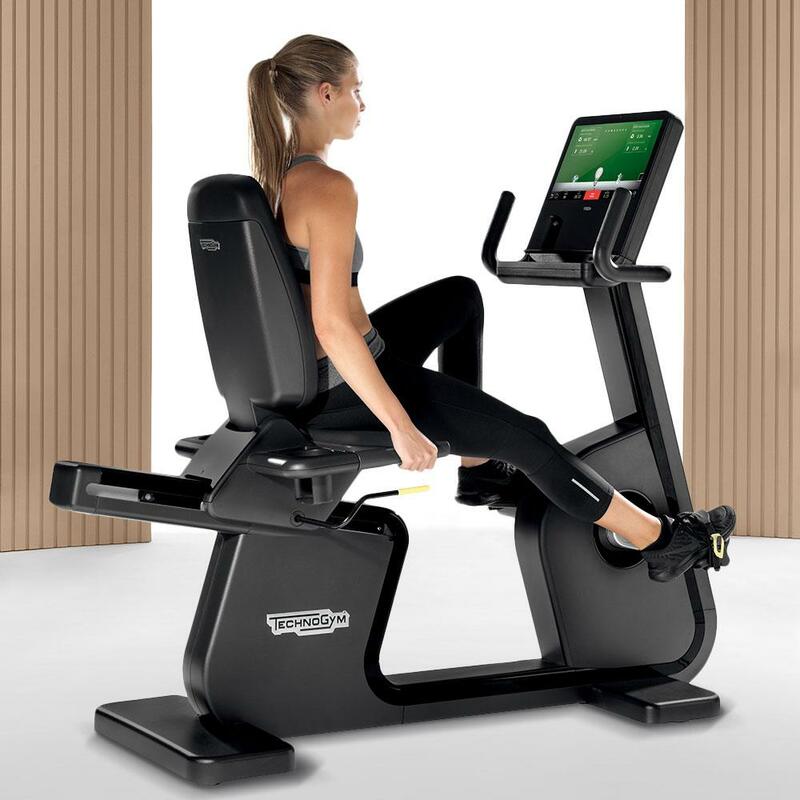 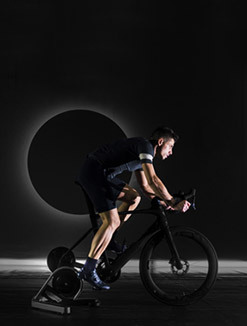 For those who prefer to train whilst taking part in engaging, sociable activities, Technogym has developed a number of specific formats such as Group Cycle and SKILLROW Class. 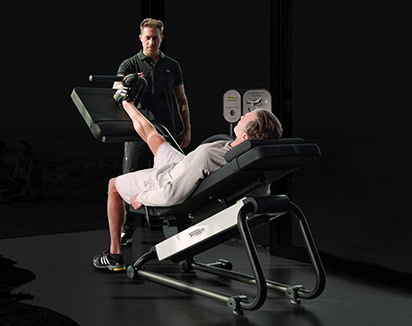 Finally, the quality, ease of use and safety that distinguish Technogym equipment makes the products ideal for the rehabilitation and medical fields too. 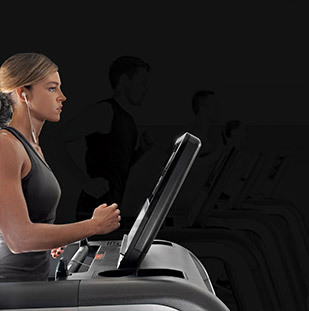 Technogym's goal is to make Wellness accessible to everyone, everywhere, regardless of age, this is why the TECHNOGYM logo is synonymous with WELLNESS worldwide.